It’s been over a year since Raymond “Shrimp Boy” Chow was found guilty of murder and racketeering, but the fallout continues. Pete Suratos reports. 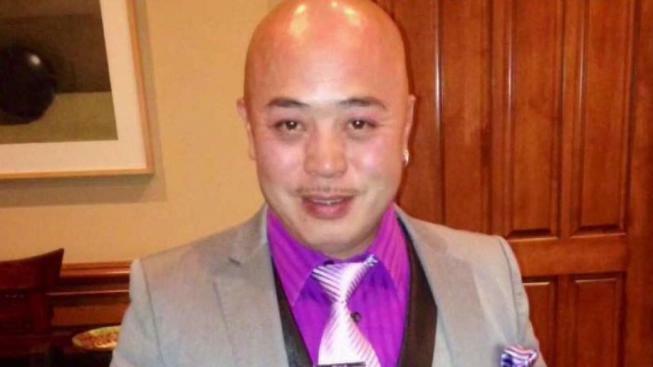 It’s been over a year since Raymond “Shrimp Boy” Chow was found guilty of murder and racketeering, but the fallout continues. Three political operatives connected to the case appeared in court on Wednesday, facing a potential trial over corruption charges. The San Francisco District Attorney’s Office has not specified that the trio is being charged in connection with Chow’s case, but they were all connected to it. Zula Jones, a former Human Rights Commission employee, and Nazly Mohajer, a former Human Rights Commissioner, were both implicated by Chow’s attorneys for allegedly taking money from FBI agents, who were investigating Chow on behalf of Mayor Ed Lee. Keith Jackson, an ex San Francisco school board president, is in federal custody after being convicted in 2015 for corruption along with then-Senator Leland Yee. The three suspects face felony bribery and money laundering charges and all of them plan to plead not guilty. Their defense teams argued that there were no specific actions to support the charges against them. But prosecutors contend that their intent is more than enough, citing evidence of intent via FBI wiretaps of pay-to-play corruption. The court hearing is still underway at the Hall of Justice. It remains to be seen whether there’s enough probable cause to proceed to trial.